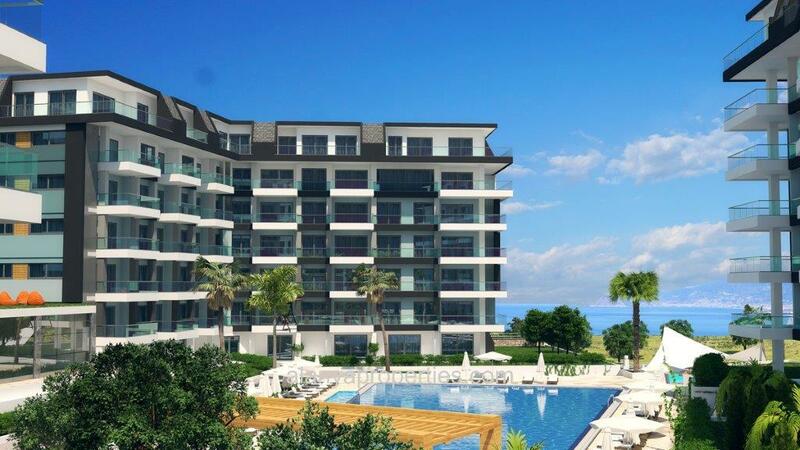 Enjoy a luxury residence with a breathtaking view of the sea, the mountains and the beautiful landscaped tropical garden. 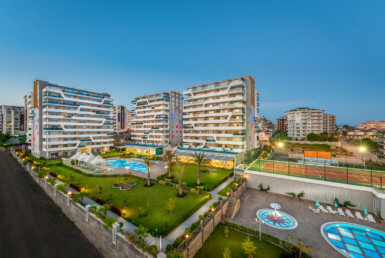 Kargicak is a unique place for nature lovers. 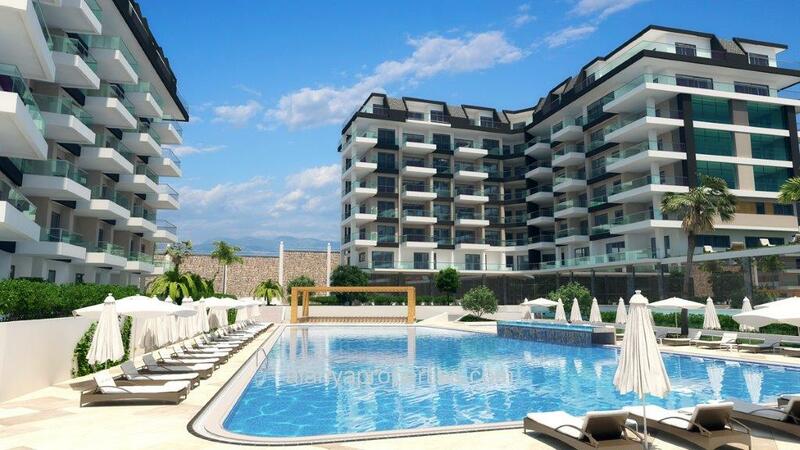 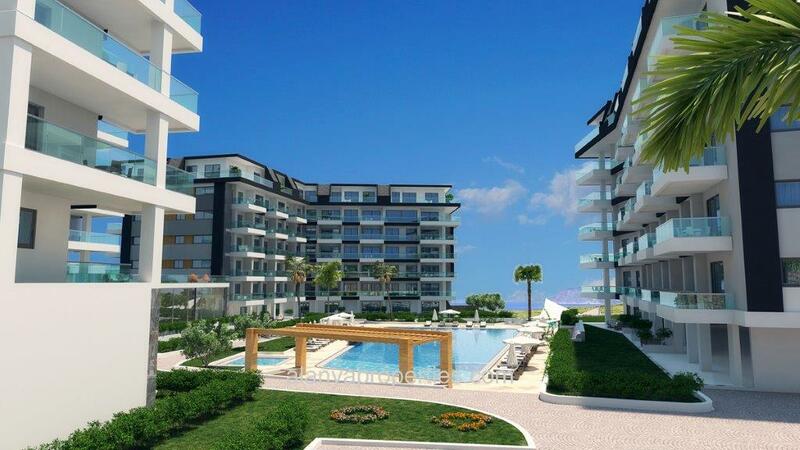 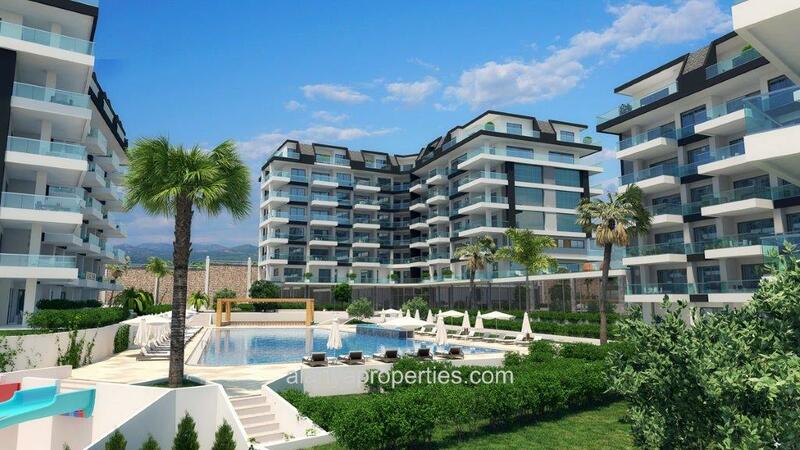 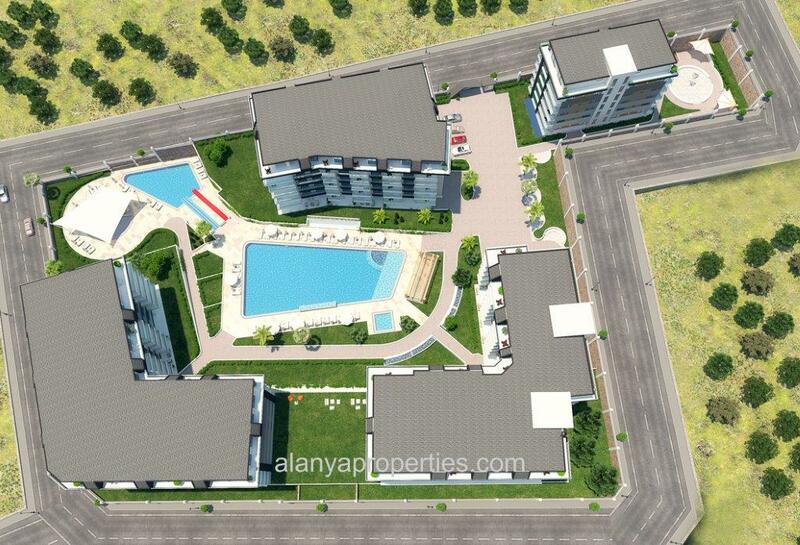 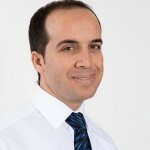 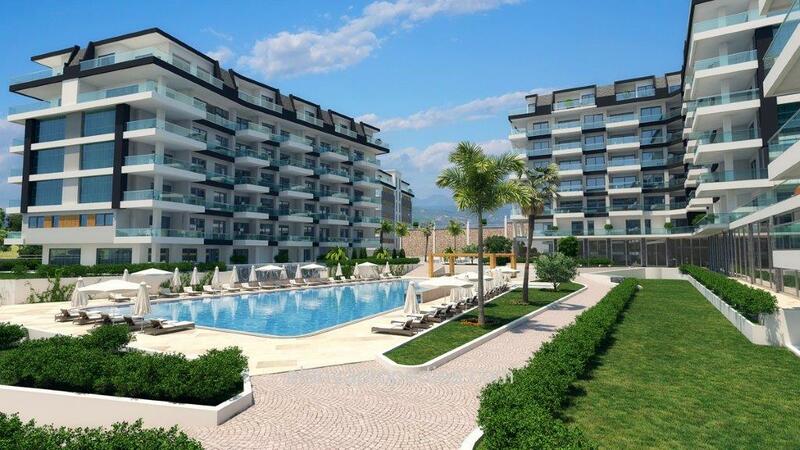 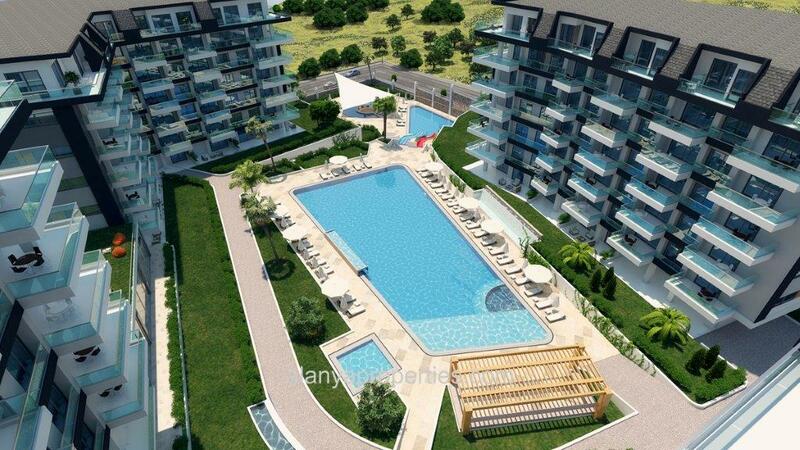 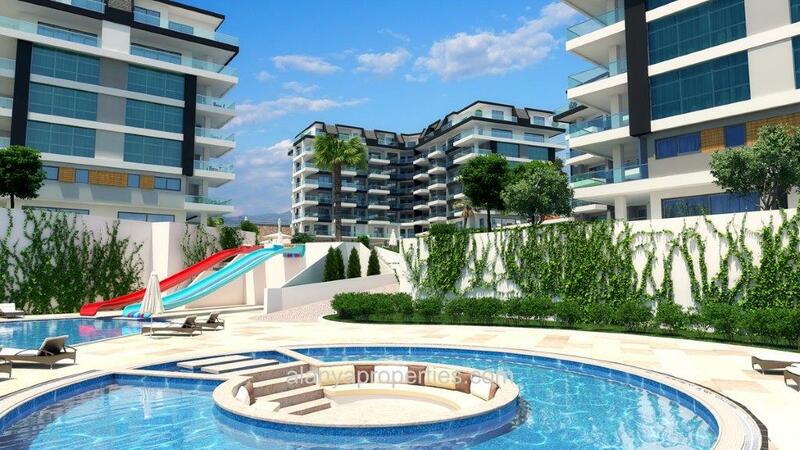 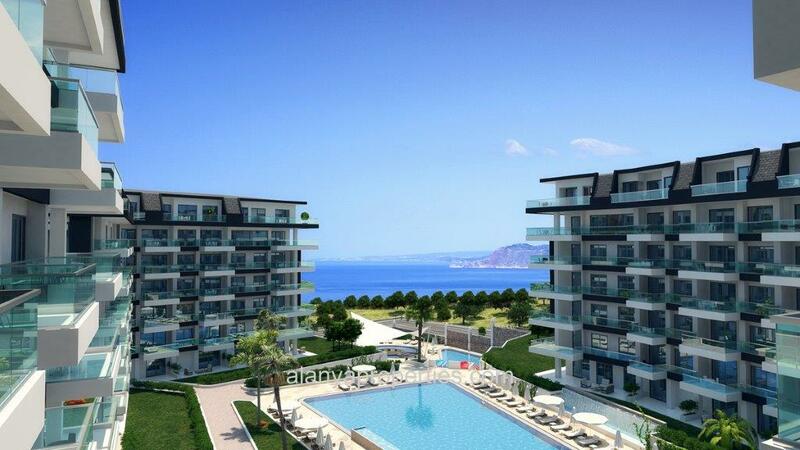 From your apartment you have a beautiful view of the Mediterranean Sea and the Taurus Mountains. 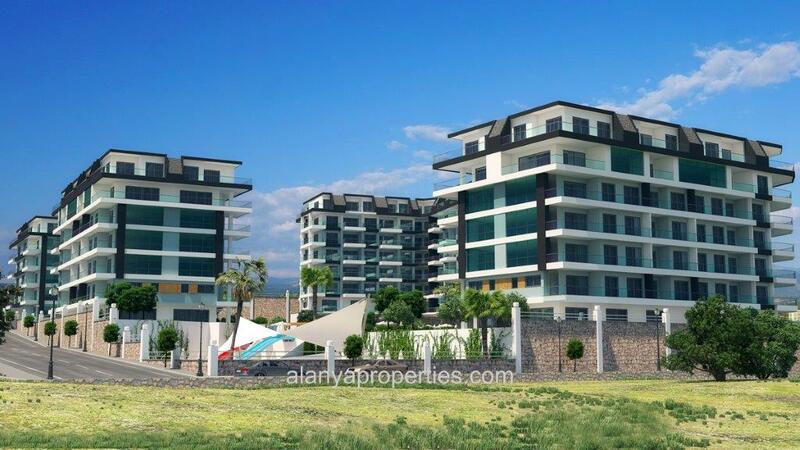 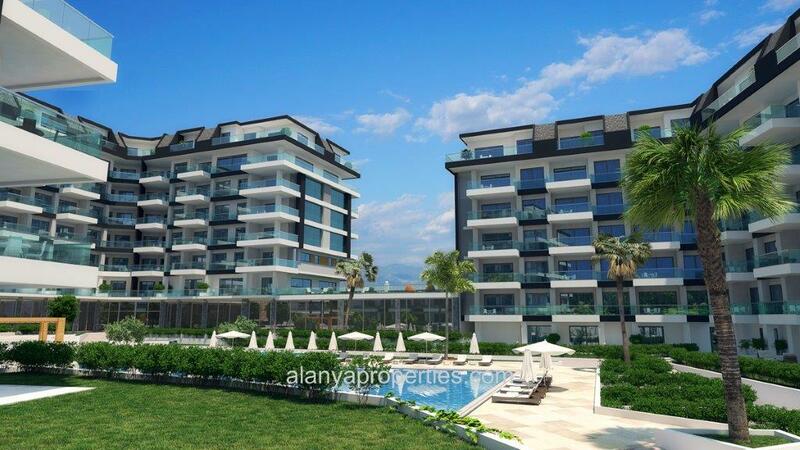 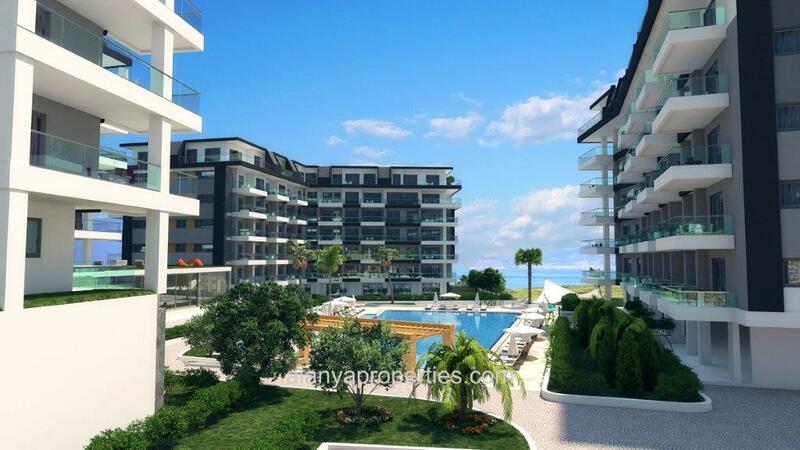 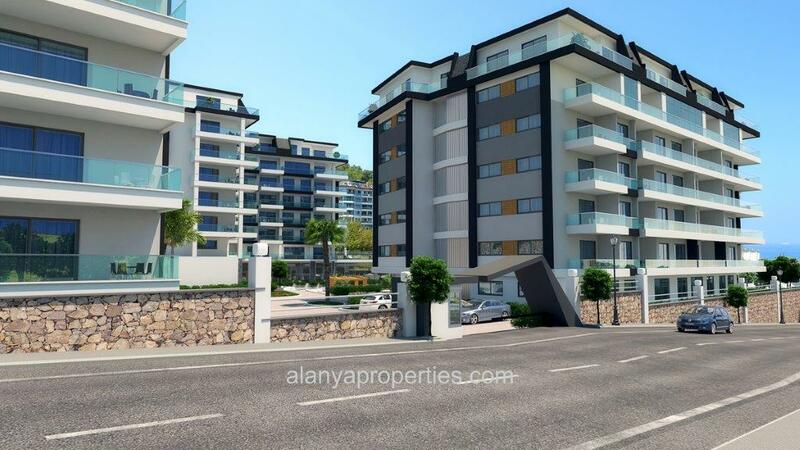 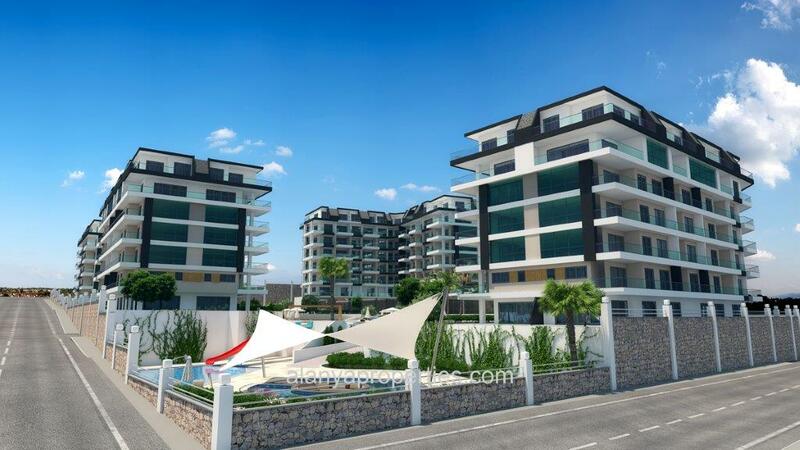 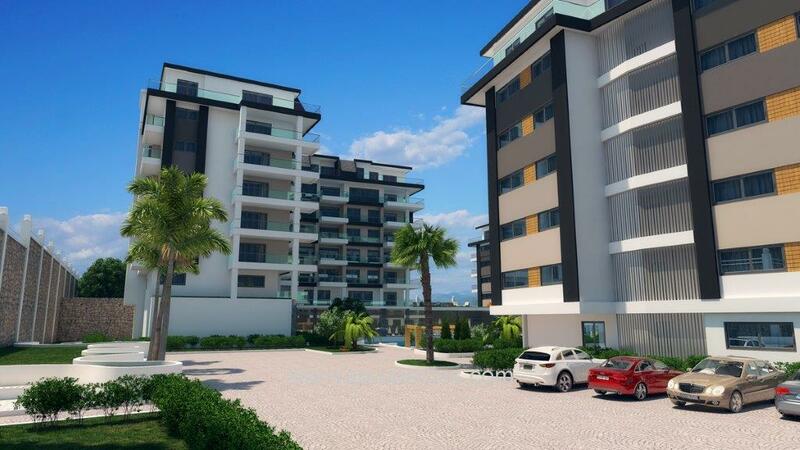 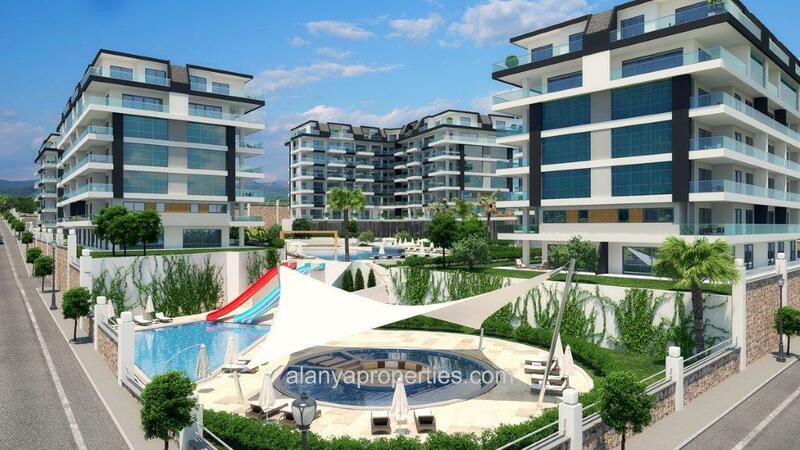 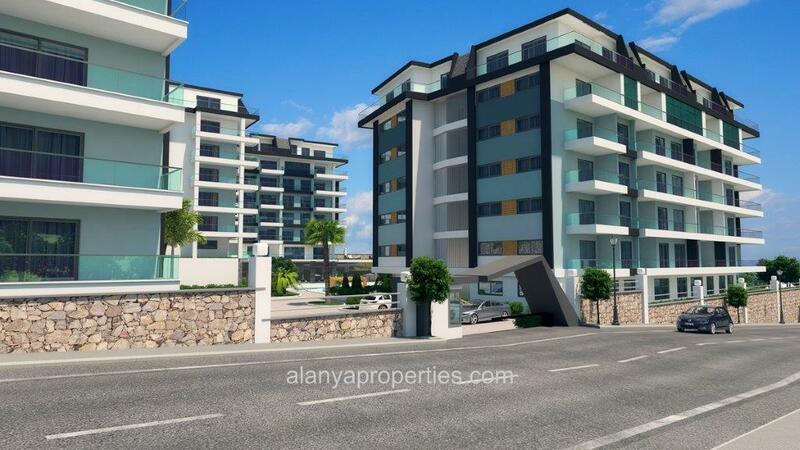 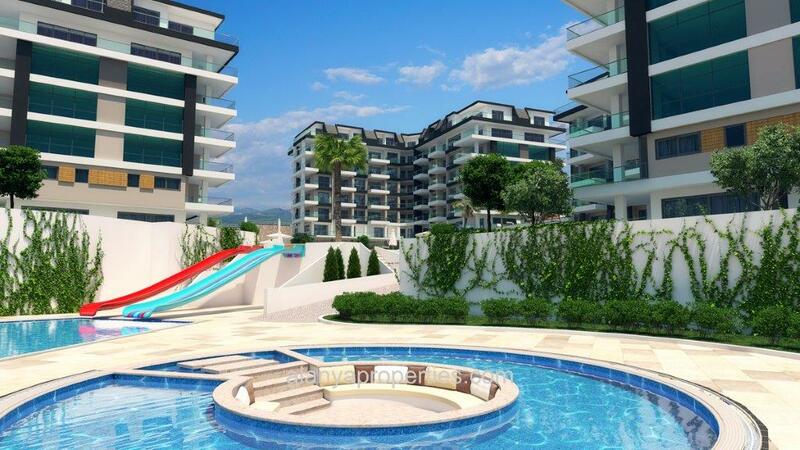 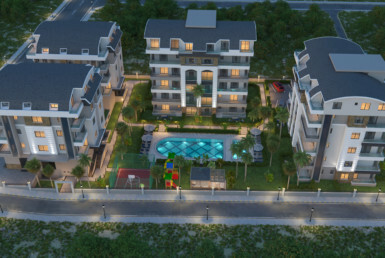 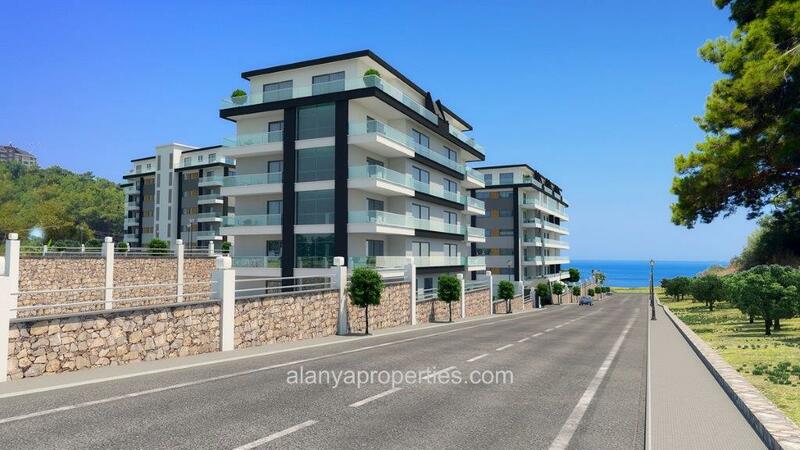 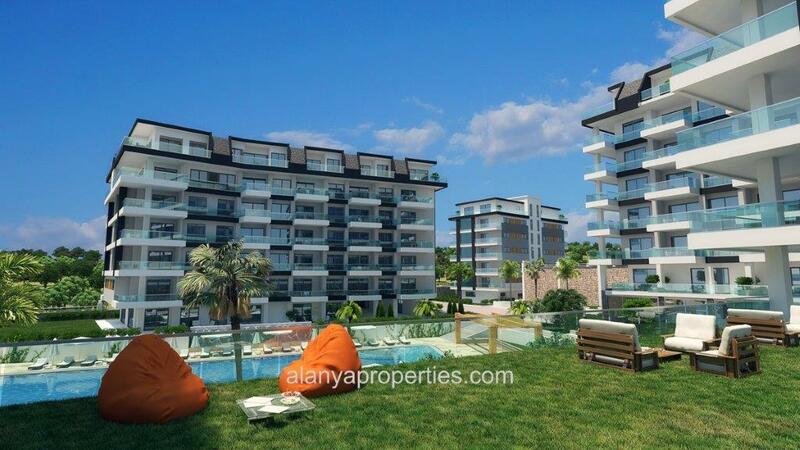 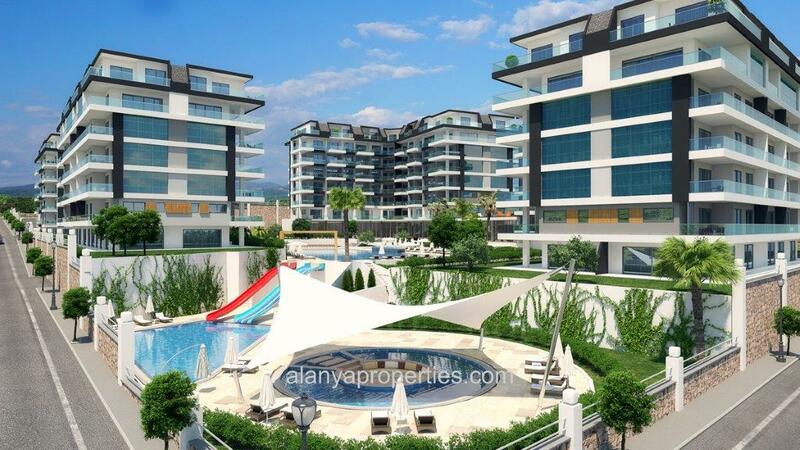 This complex is close to all the amenities you need, such as markets, cafes, restaurants, shops, parks, public bazaar, pharmacy, bakery, hairdresser, shops, schools and bus stops. 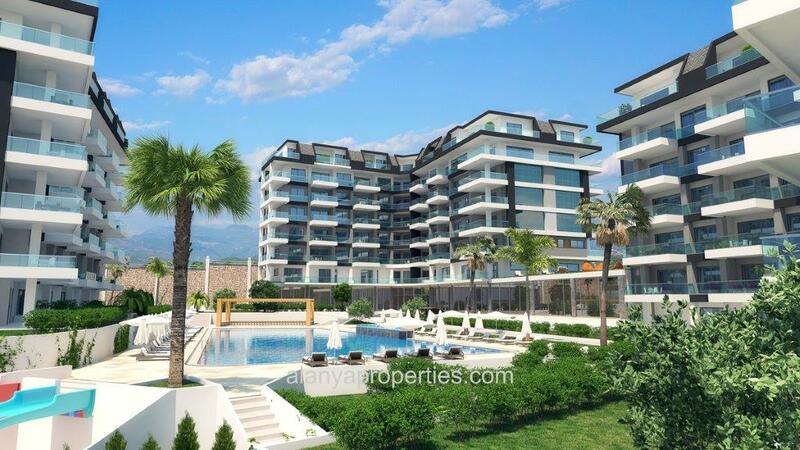 This pearl is built on a plot of 8.000 m² and consists of4 buildings of 5 floors. 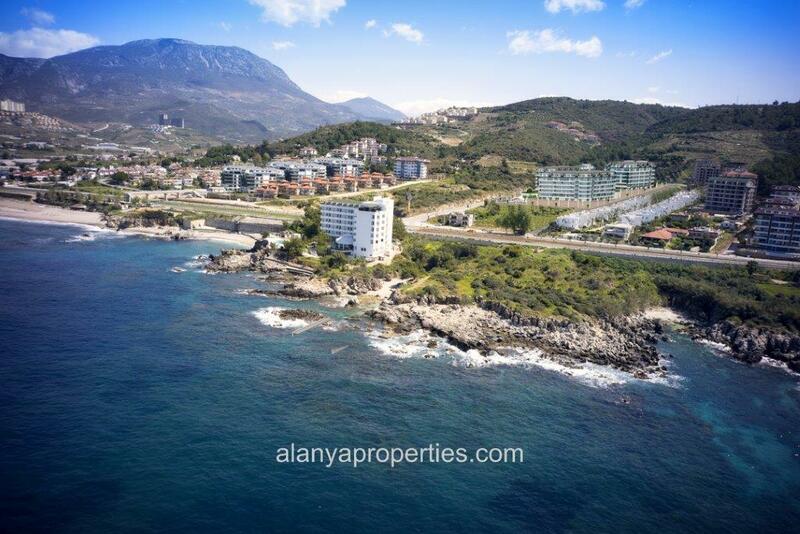 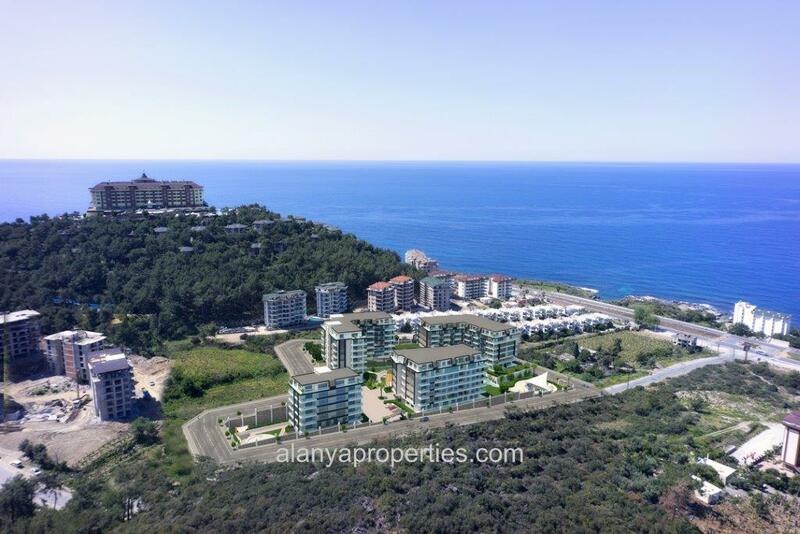 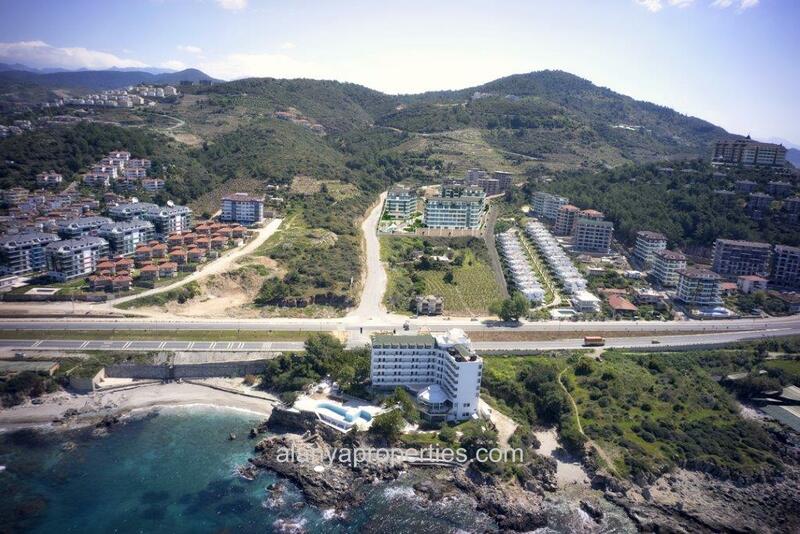 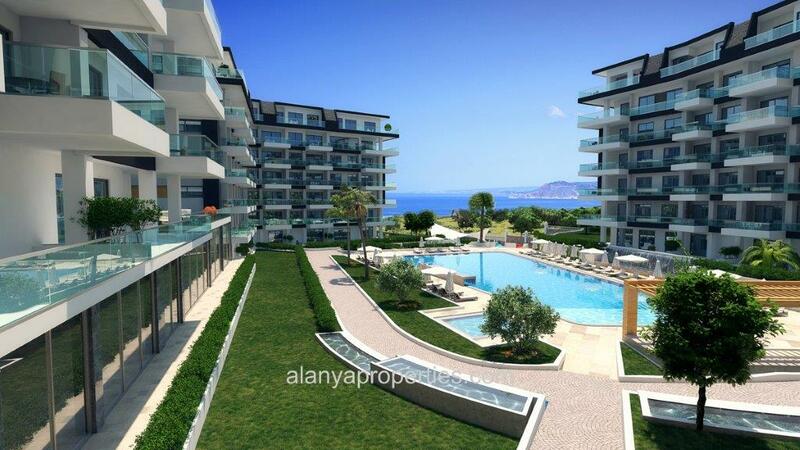 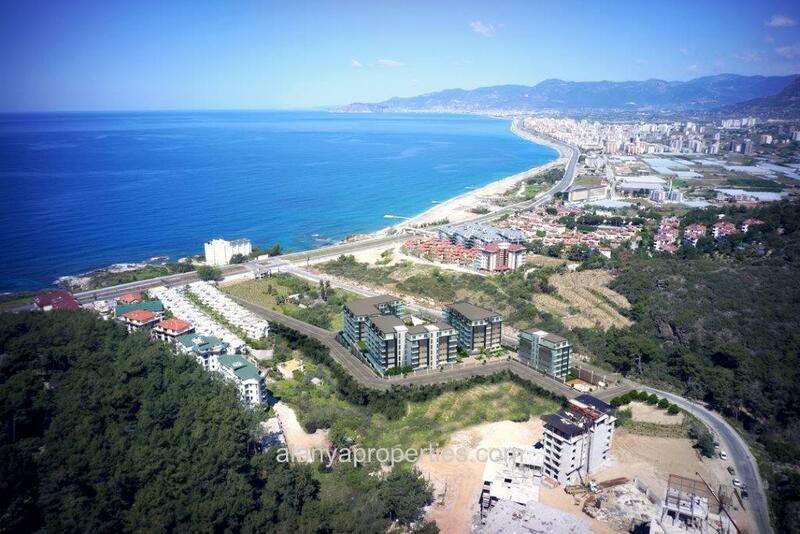 All apartments have a beautiful view of the mountains and the Mediterranean Sea. 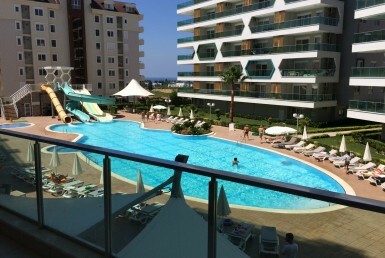 In the complex there is 1 large swimming pool with slides, 1 leisure pool, two children, pool bar, barbecue and basketball. 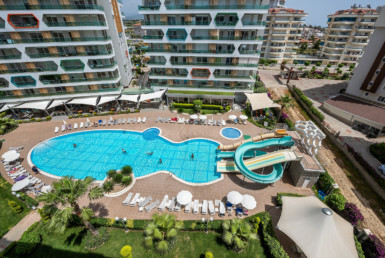 In 2 buildings, you will find the relaxation areas such as an indoor swimming pool, Turkish bath, steam room, sauna, shower, massage room, relaxation room, fitness center, yoga, pool table and much more … ..